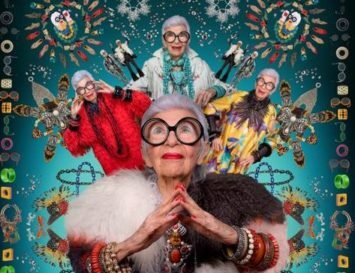 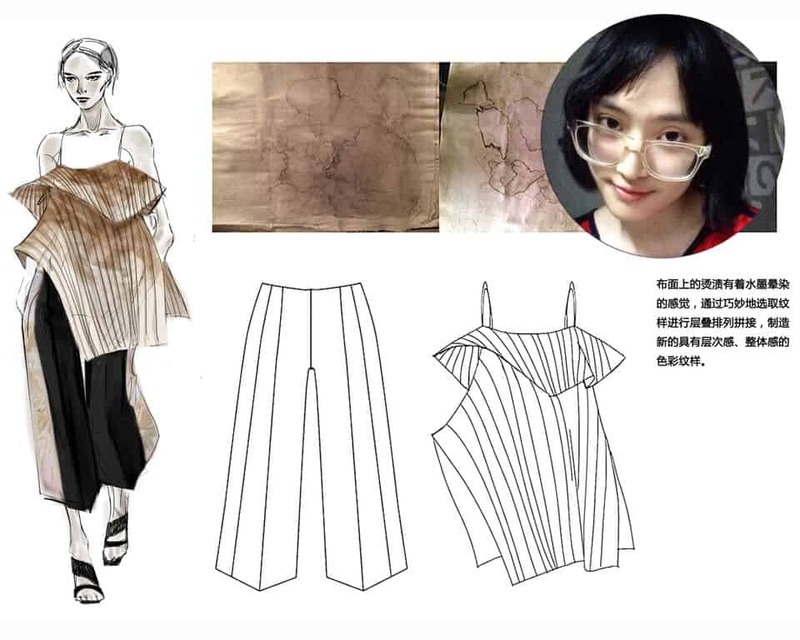 As the EcoChic Design Award grows in popularity and prestige, Fashion NGO Redress’ search for emerging sustainable fashion designers in Asia and Europe also expands its scope. 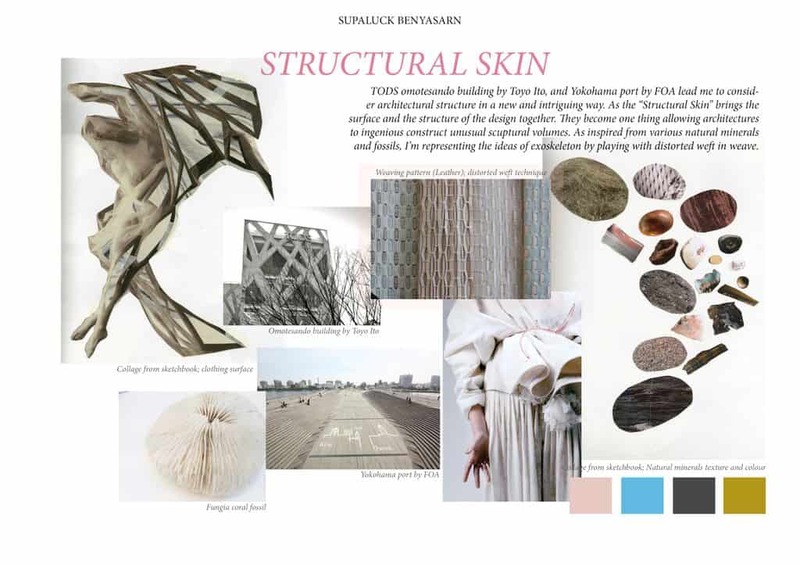 This year, Redress has searched 40 countries from as far as India, Kazakhstan and Thailand and as near as the UK and France to find 10 designers to collectively represent the importance of sustainable design. 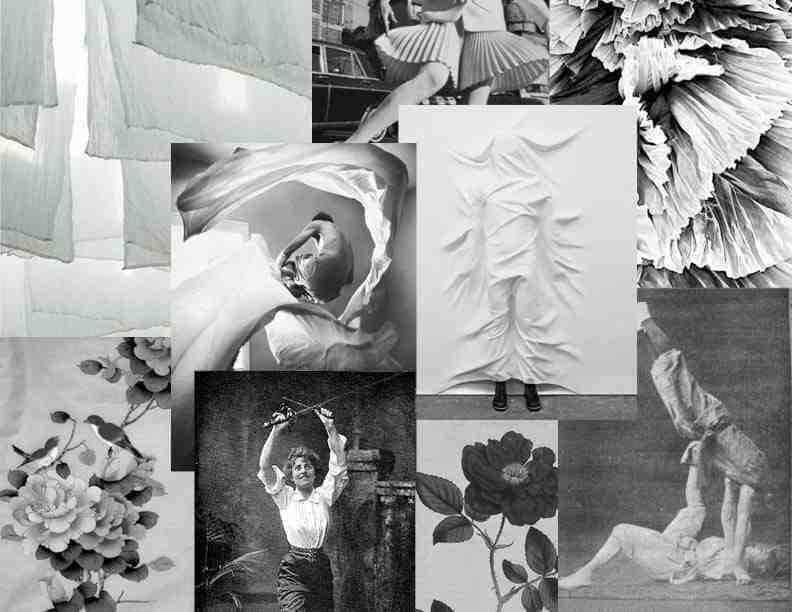 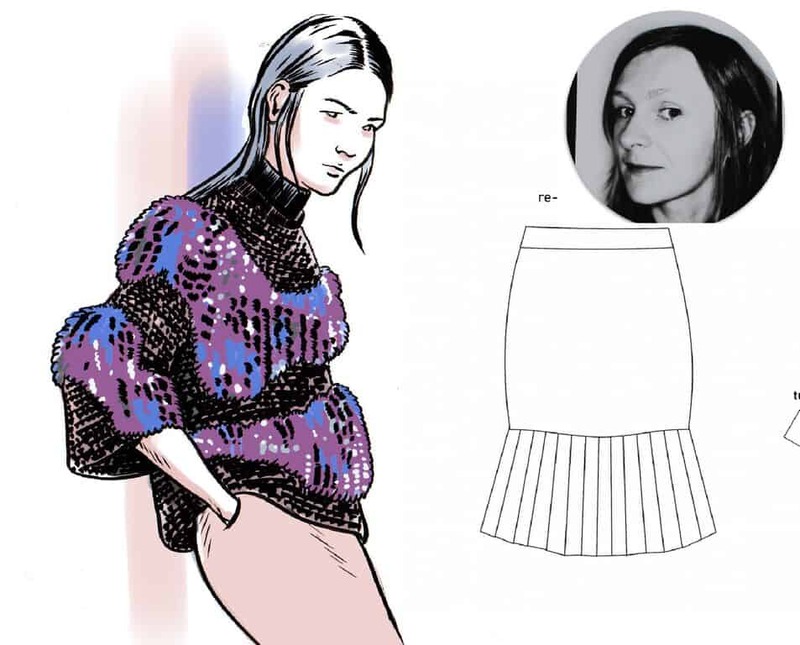 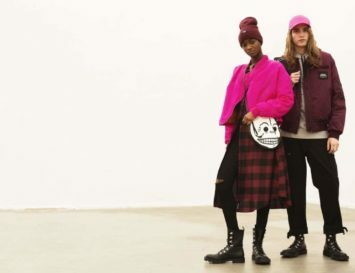 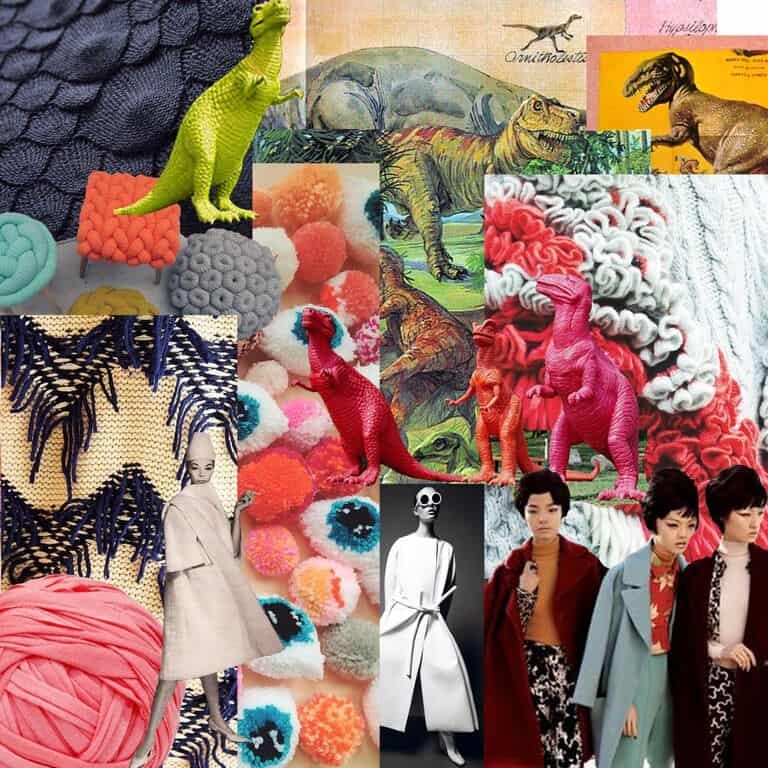 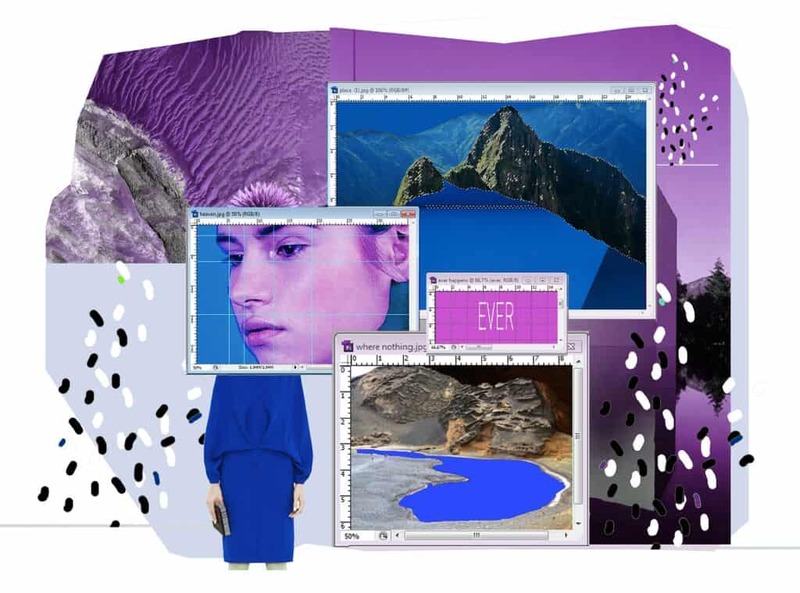 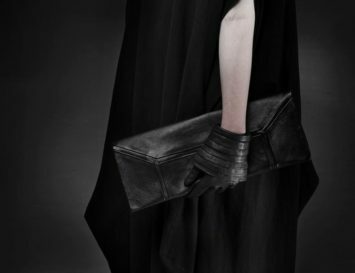 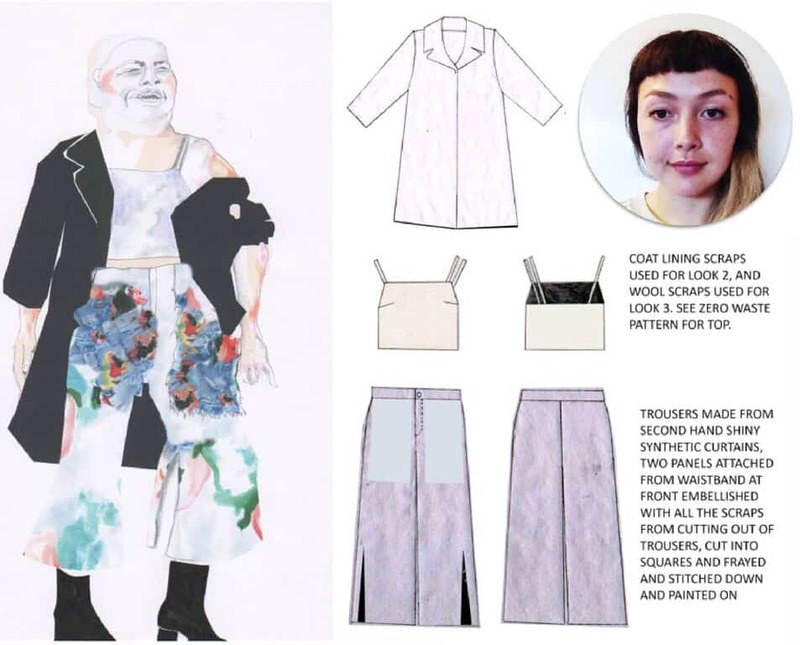 These talented 10 will amongst emerging designers. 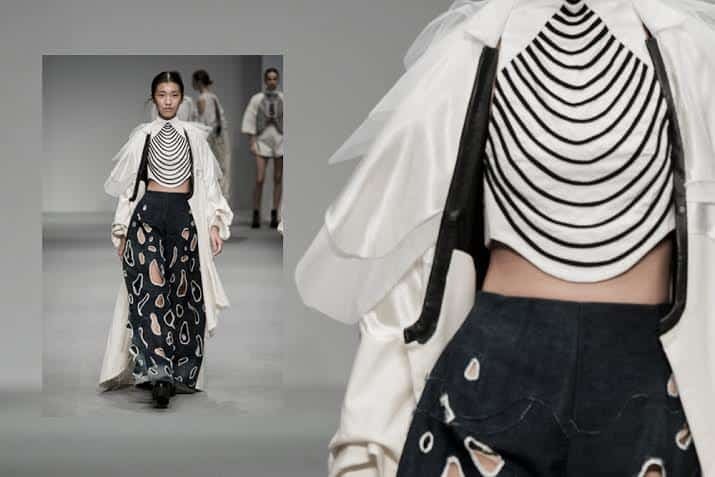 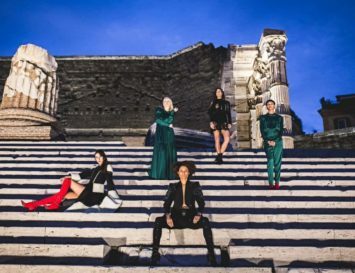 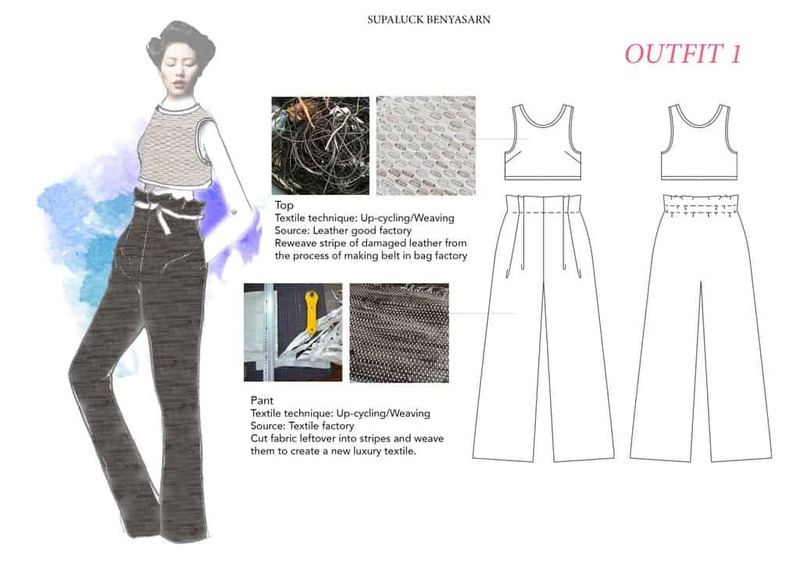 Now these ten designers, who represent seven countries across Asia and Europe, will continue their ambitions to create a more sustainable fashion industry as they produce their textile-waste-reducing collections ready for the reveal on the Hong Kong Fashion Week runway in January 2016, where career-changing prizes, including designing an up-cycled collection for Shanghai Tang, will be awarded. 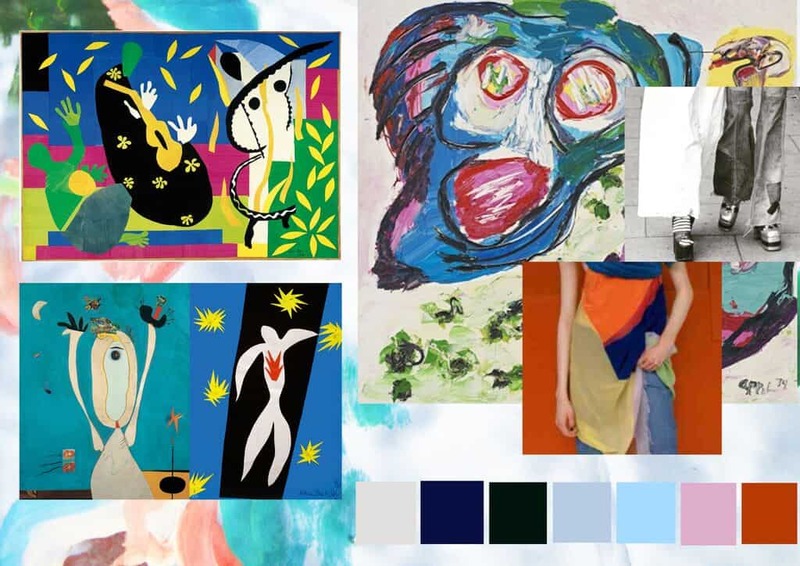 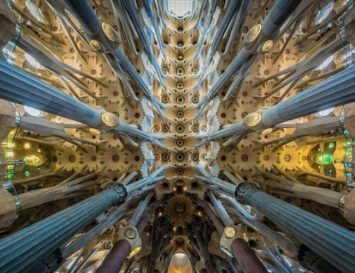 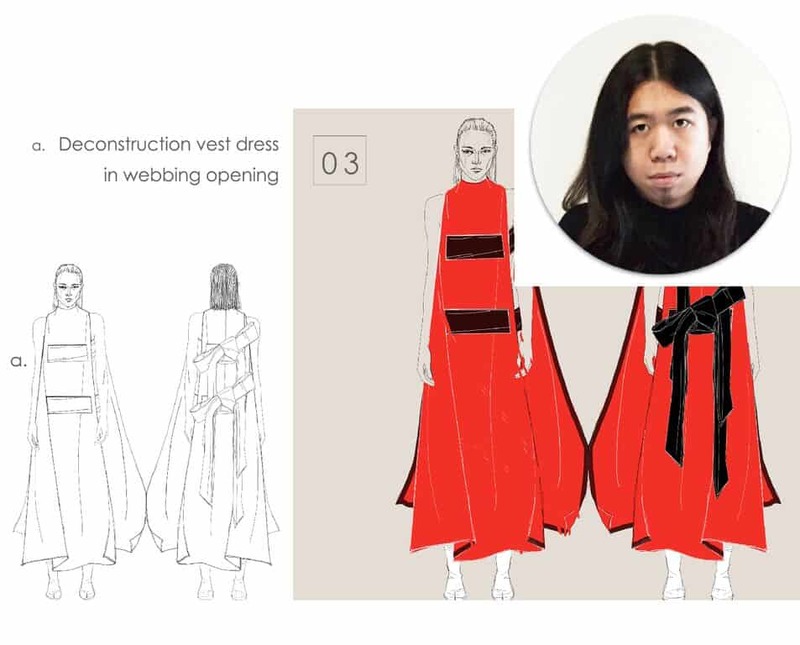 The shortlisted designers for this year’s competition are: Belle Benyasarn, Esther Lui, Pan Wen, Tsang Fan Yu, Wang Di, Cora Maria Bellotto, Patrycja Guzik, Sara Kiani, Annie Mackinnon, and Amy Ward. 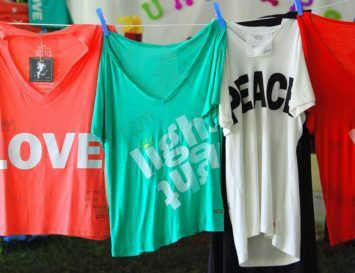 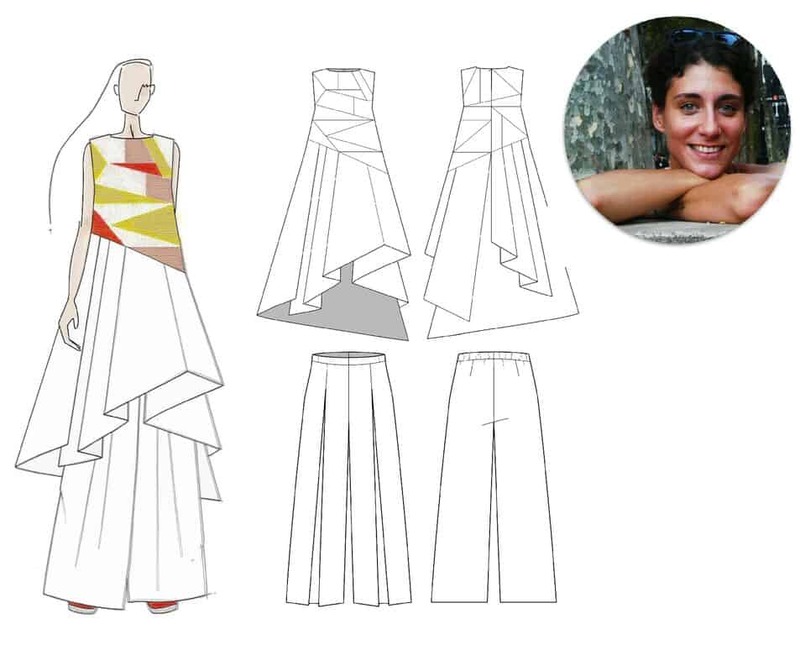 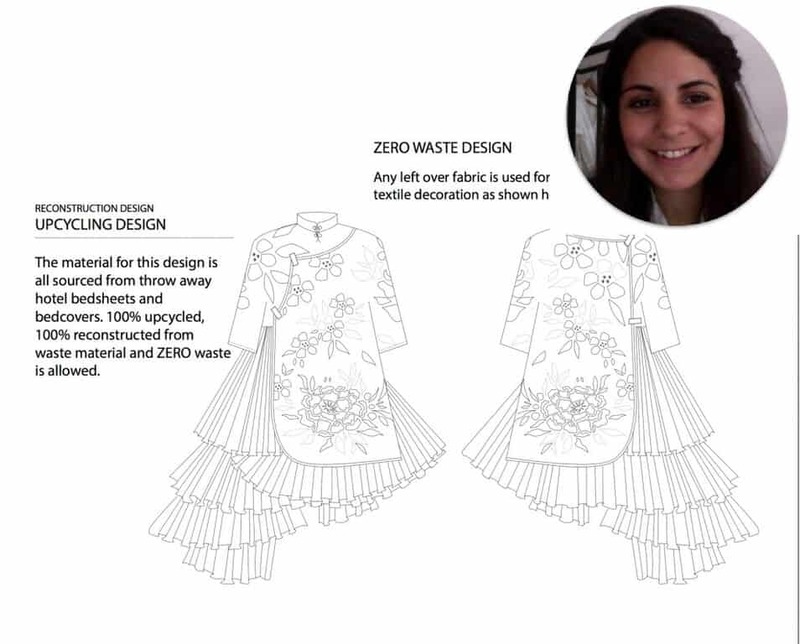 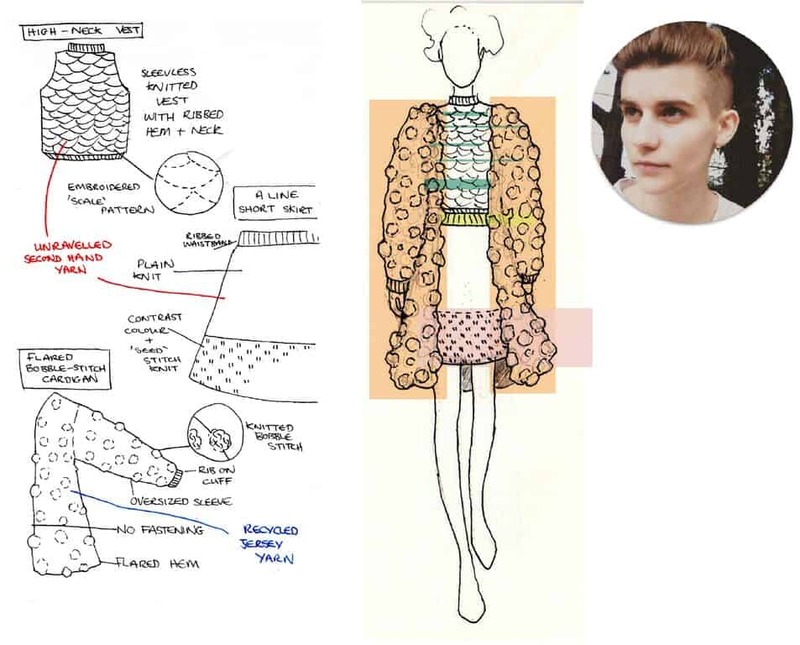 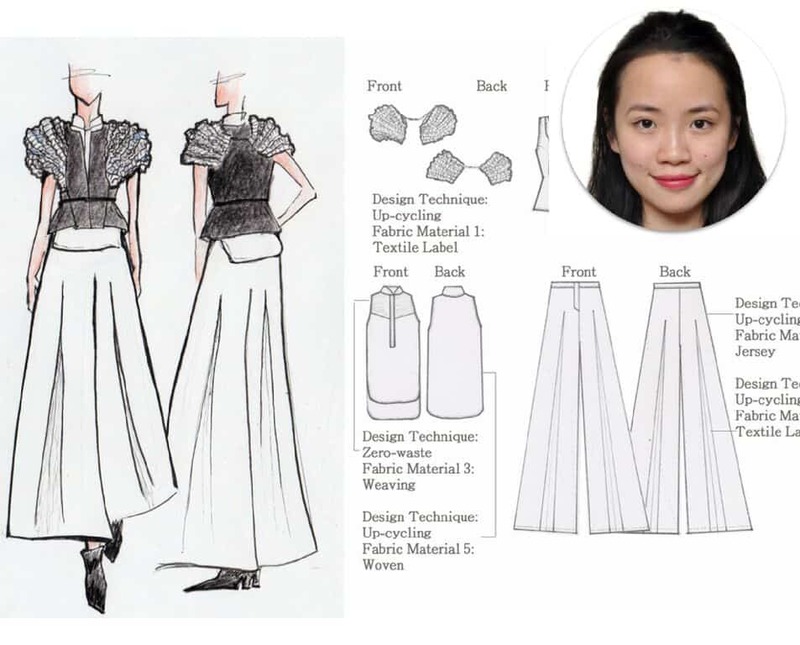 “I was extremely impressed with the level of thought put into the initial sketches by the designers as well as the propositions of use of fabrics – be it using unconventional materials, zero-waste patterns or secondhand textiles…you get some really exciting ideas that are truly innovative,” said one of the ten judges of the competition Susie Lau, also known as blogger Susie Bubble. 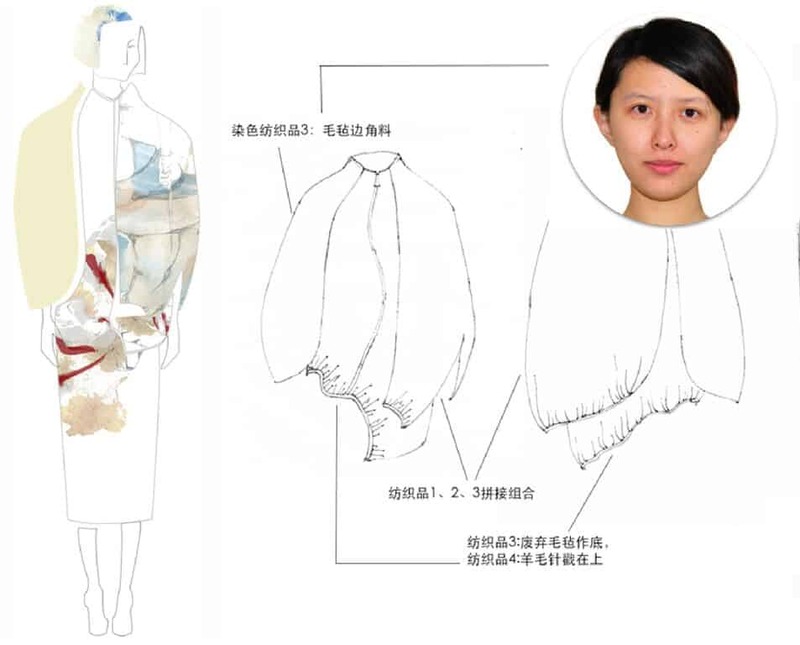 The first prize winner will design a capsule collection labelled in their own name, using up-cycled textiles for Shanghai Tang, China’s leading luxury brand, and will later return to Hong Kong to work with Shanghai Tang’s creative team from the collection’s design, production to marketing, but there are plenty of other life-changing prizes for the second and third runners up, too, and every shortlisted designer has the potential to make sustainable fashion history.